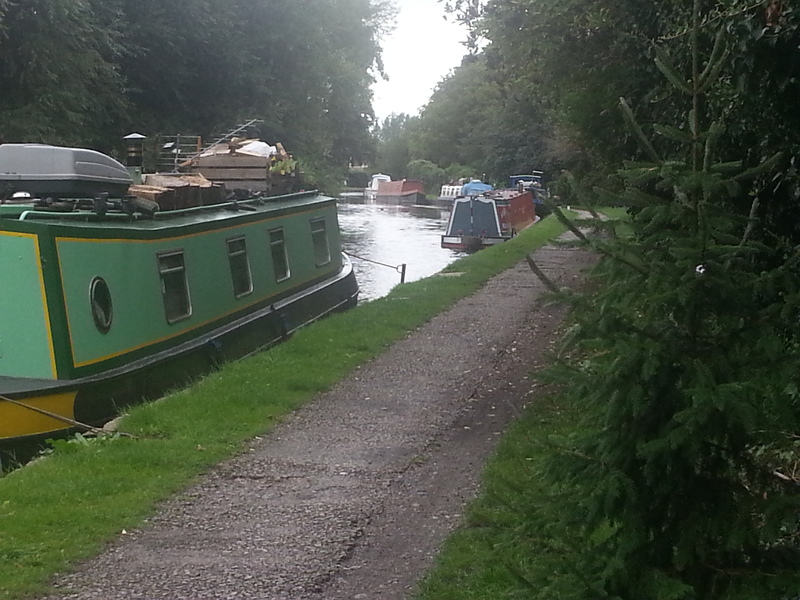 Despite being close to Uxbridge Town Centre, Uxbridge towpath moorings provide customers with a peaceful retreat on the southern Grand Union Canal. The location provides good opportunities to cruise north through the Colne Valley Regional Park, or head into Central London or to travel south towards Brentford and on to the River Thames. The basic towpath site is approximately 230m long and currently provides space for up to 14 vessels. This mooring site is just north of A4020 Oxford Road in Uxbridge, Middx, and is approximately 15 minutes' walk from Uxbridge Town Centre. Uxbridge moorings stretch north along the towpath from Uxbridge Lock as per signage. The nearest Canal & River Trust water, domestic refuse and elsan disposal points are at Cowley Lock which is approx. 45 minutes' cruise south of the site. The nearest pump out stations are at Denham Marina (immediately below Uxbridge Lock) and Packet Boat Marina (approx. one hours' cruise south). 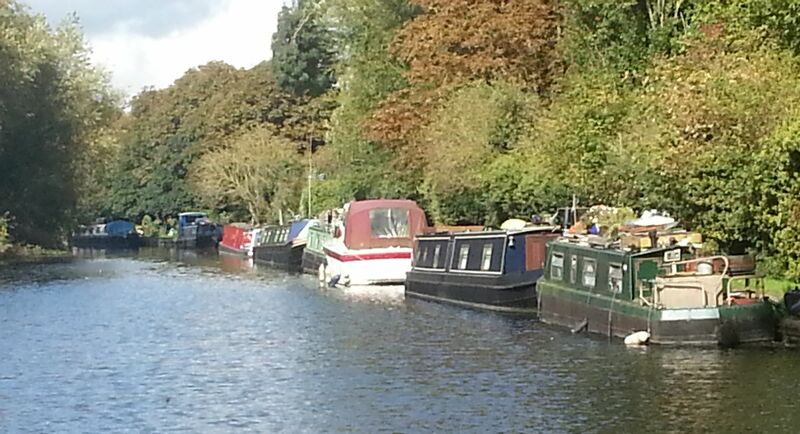 Diesel, coal and gas are available at these marinas, at Uxbridge Boat Centre and other boatyards in the area. The site has no dedicated car park but public car parks can be found in Uxbridge town centre which is within easy walking distance. Motorbikes must not be brought on to the site. Mooring rings are installed at this site but mooring pins may be required dependent on boat length and the spacing of rings. Please note that there is no storage area on site. The towpath may not be used for this purpose. This site is restricted to narrowboats only. All boats must be powered. The mooring site has no access restrictions as it is a public towpath and can be viewed at any time.